New from the enormously creative team at Ink Robin is this gorgeous trio of books about young Percival Jenkins (PJ), who enters entirely new worlds when he dons his PJs! There certainly is something magical about PJ's amazing collection of animal pyjamas. 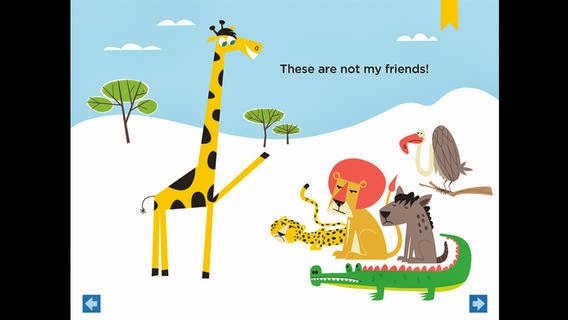 Kids can journey with PJ as he travels all over the world, visiting continent after continent, learning about animals endemic to that continent. 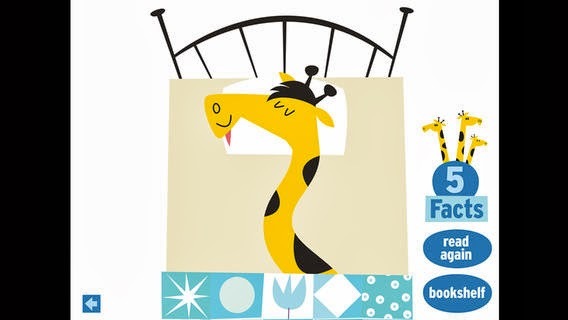 In Giraffes!, PJ discovers what giraffes eat, why they don't like to bathe, and even whether or not they like bicycles. In Koalas! he travels Down Under and in Anteaters!, South America is on the travel itinerary. With stunning illustrations by Swedish artist Gustav Dejert, there is stacks of tappable fun and sensational sound effects, as well as educational fact sheets at the end of each book. Another brilliant Ink Robin production. 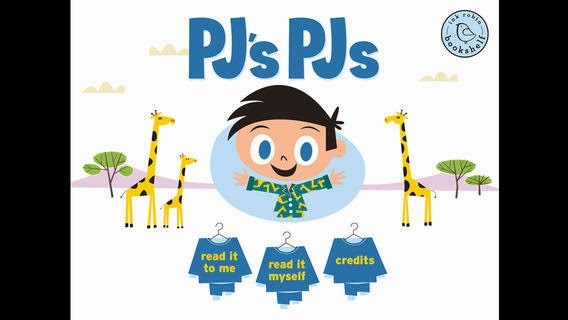 The PJ's PJs series by Ink Robin, is available on iTunes. Head here for links to all Ink Robin ebooks.